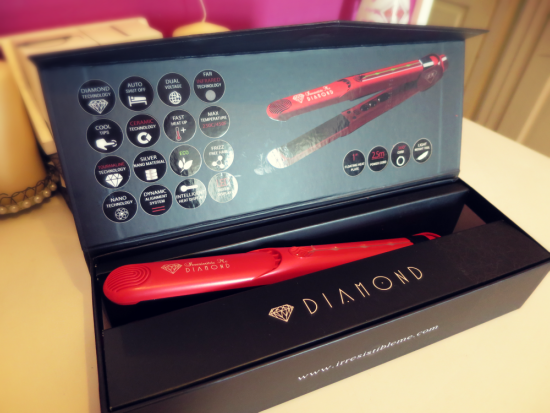 The hair straighteners were so exciting to try out! The first thing that I noticed was that they heated up instantly ( seriously, I'm talking about seconds) which is great if you're on the go. 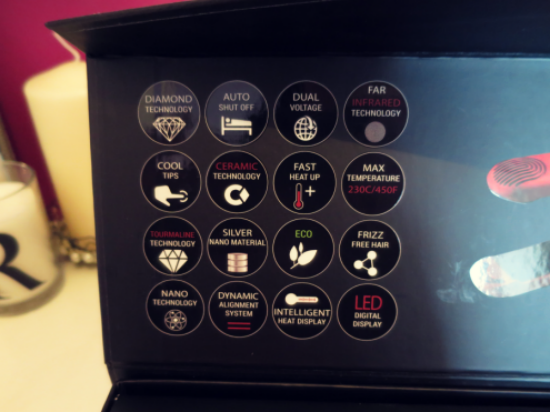 I was also really impressed with how healthy my hair felt after using it, with other electrical products my hair always feels dry at the ends but my hair looked shiny and nourished! To start with I prepped my hair with some heat protection spray and then straightened my hair in sections. I didn't want my hair to have too much volume as I was going for a sleek hair look and the straighteners were very good at achieving this in a matter of minutes. I think that this is such a great everyday look and something I will definitely be doing again! This was a Grecian inspired look and something I would normally do with curls. I started with the same process I did for the preppy bow but then added a gold hairband, twisting my hair around the front to conceal the band. For this style I created a bit more volume using the Diamond Straighter, by brushing the hair upwards and then following the line with the iron, I added some texturising spray and then braided two pieces of hair from the front of my head, wrapping them around the back. 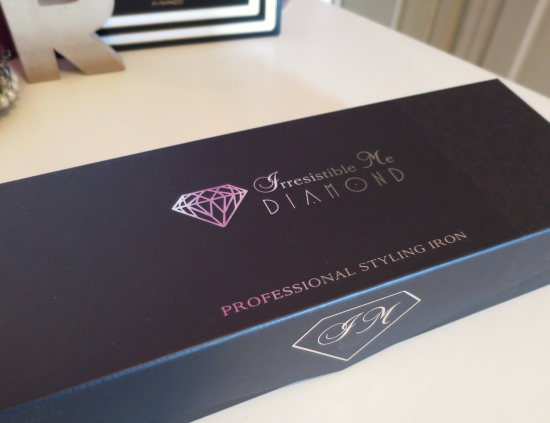 Check out Irresistible Me on Instagram for some great hair styling ideas! I love those hair accessories. I cut down on my "hair get ready" time quite a bit since I'd chopped it all off. Que lindo amei os cabelos, bom final de semana. 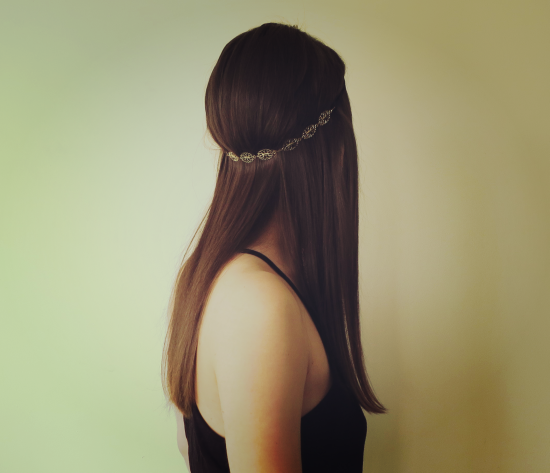 These BoHo inspired hairstyles will be great for summer, but I prefer my hair wavy. Maybe because it is naturally straight. I love these ideas. My favorite is the first style. Kisses! Wow your hairstyles are so cool ! Your hair looks amazing, girlie, and I love all the hairstyles you've shared here, especially that last one! Thanks so much for sharing and I hope you have an amazing weekend! i love them all but my fav is the boho plaits, thanks for sharing. Your hair looks great! Love the accessories. 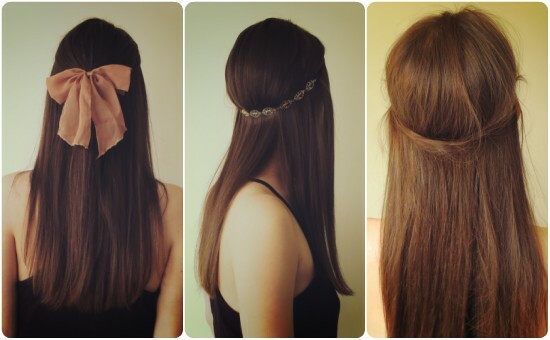 These are such cute hairstyles! I have really long hair so I'd like to give them a go especially the last one! It actually straighten your hair. Wow, I love the last hairstyle! Hello again! I'm back after some time "on the road", and now more settled, it's good to visit your blog again! 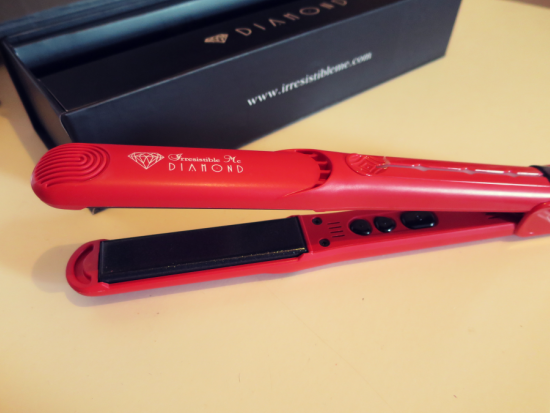 I loved this hair straightener, so cute, such a lovely color, different from the usual black ones! 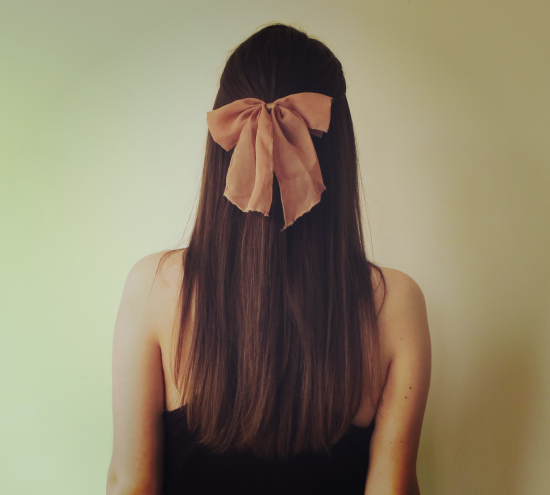 I loved the preppy bow hair style! Wishing you a nice Sunday! Wow, you have definitely wonderful hair and I love the styles you share here. I really should try out, how my hair looks with such hairdos :) Thanks for the inspiration! Great hairstyles ! Perfection ! I love the preppy bow !! I have seen so many reviews about this product that it has me considering purchasing a new flat iron even though I don't need one. Great review. wow.. love the hairstyles.. especially the boho one!